for $819,000 with 3 bedrooms and 2 full baths, 1 half bath. This 2,112 square foot townhouse was built in 2018. 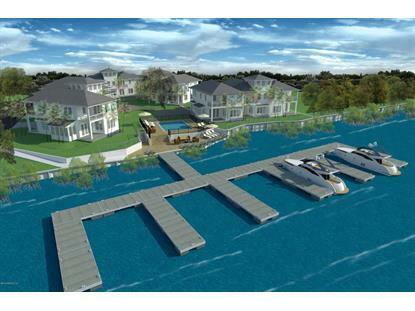 Luxury living for life on the water! 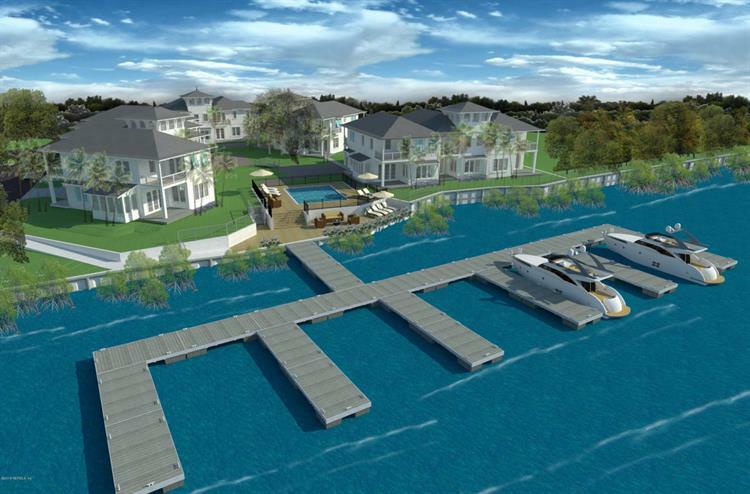 New development in prime location on the Sebastian River in St.Augustine. These beautifully designed 3 bedroom 2.5 bathrooms will feature everything you need in your new luxury townhome. Only 11 harbor residences located in Villa Calissa, which features coastal architecture with Hardie lap siding and metal roofs. Each home comes with a private access deep water boat slip, breathtaking views of the water as well as exquisite interior finishes. Features for your new home include porcelain plank flooring, granite counter tops in the kitchen and bath, gas range with convection, 60-inch built-in Frigidaire Professional refrigerator, 42'' European-Style Cabinetry with crown molding and under-cabinet lighting.